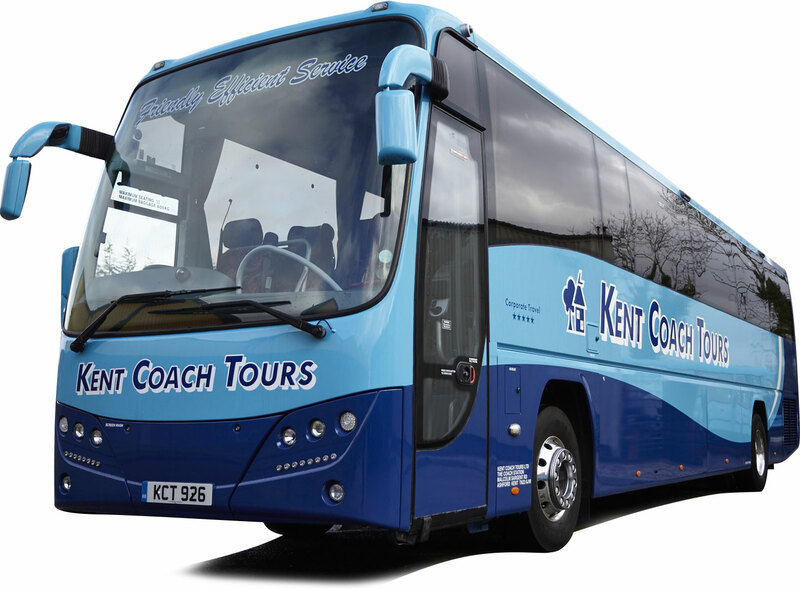 Why choose Kent Coach Tours ? 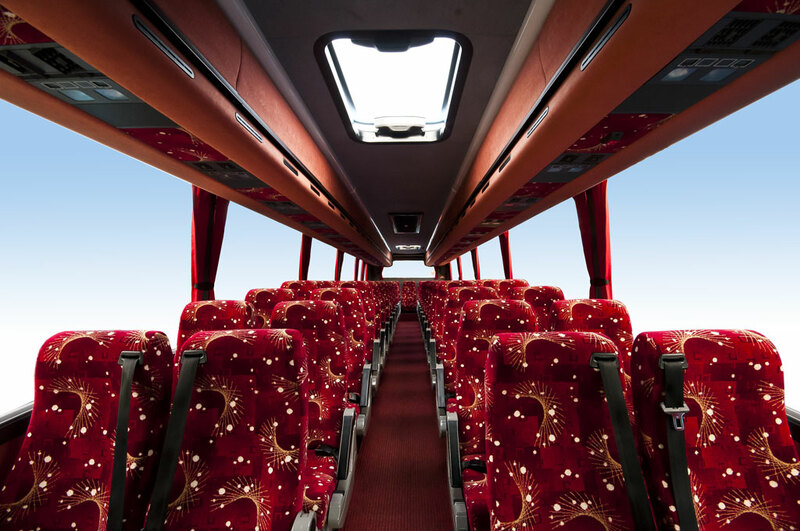 We operate a fleet of luxury coaches from modern premises on the outskirts of Ashford, Kent. 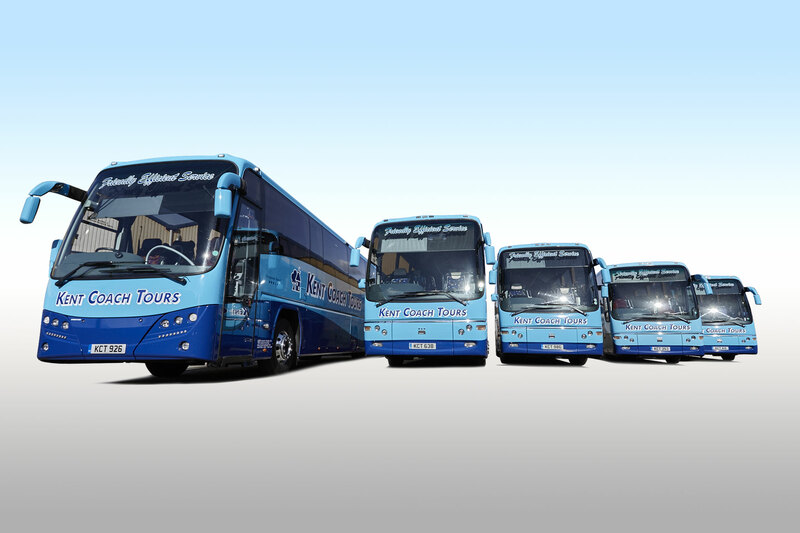 Our distinctive blue coaches and buses may regularly be seen across the whole of Kent, South East England and beyond. All our vehicles are regularly checked and maintained to a very high standard in our own purpose built modern workshop which is the envy of many other coach operators. We frequently receive praise for our high standards of maintenance and for the appearance and cleanliness of our vehicles. At the heart of our company ethos is customer service and this is achieved with the help of continual and extensive staff training. All our drivers either have attained a Road Passenger Transport NVQ, or take part in our annual CPC driver training courses. This means that they hold a nationally recognised qualification for their skills.